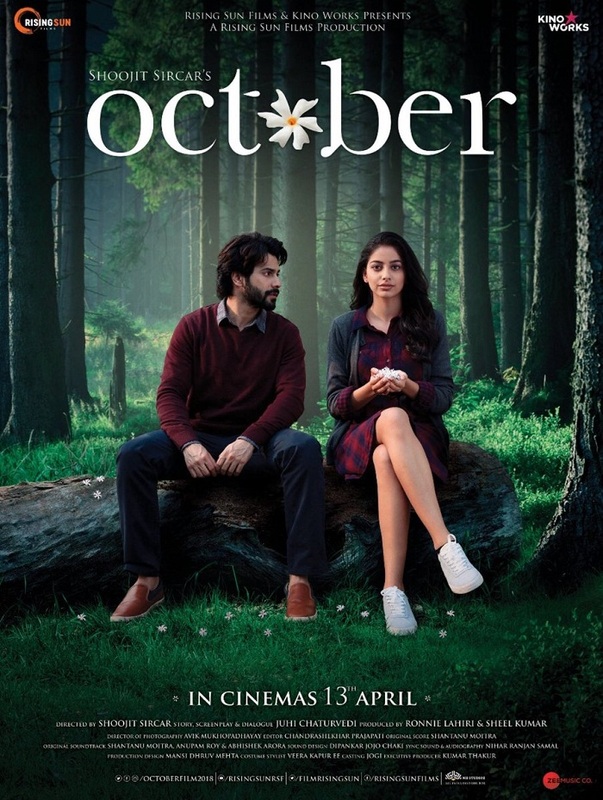 Presenting official theatrical trailer of October starring Varun Dhawan and Banita Sandhu. 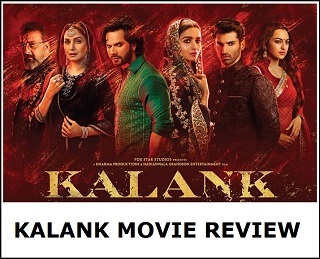 Film is directed by Shoojit Sircar and produced by Ronnie Lahiri and Sheel Kumar. Film is slated for release on 13 April, 2018. October has become one of the most awaited movie of the year as film stars Varun Dhawan in lead role. Varun is right now one of the leading stars of young Bollywood brigade. 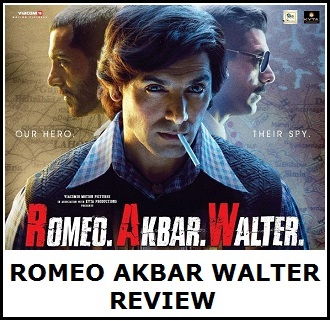 His last releases have been mega HIT at box office and expectation are big again from October. Film October introduces Banita Sandhu opposite Varun.